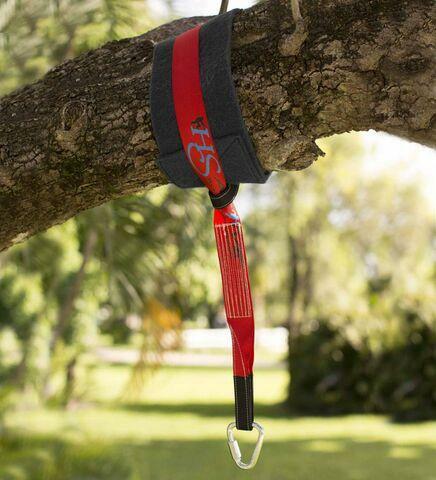 Hang any swing (or other thing) from a tree easily with our super-strong polyurethane hanger. Includes a branch protector. Requires a 10"–12" dia. branch. Adult installation required. Holds up to 800 lb.